On 25 September we start the first session of the course “Raising Educational Aspirations Project” for the Roma families. 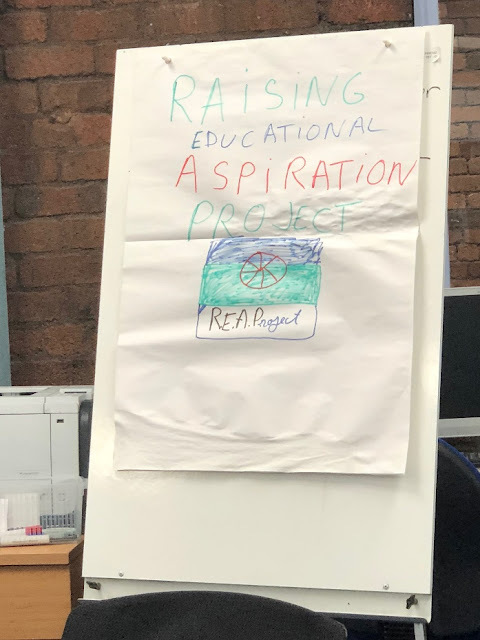 The first session was an introduction of the project and to provide an understanding of their barriers to education and tools and knowledge to overcome them. We will keep you updated about the sessions and what kind of activities we make and what information we share with the Roma families.